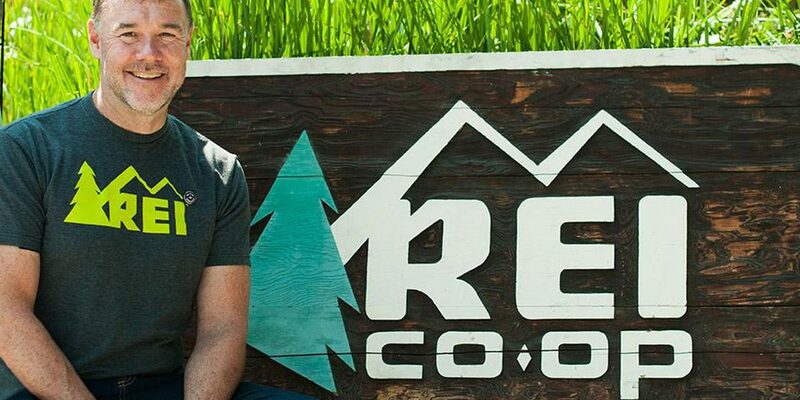 At an employee meeting Tuesday morning at REI headquarters in Kent, WA, REI’s board chair, Steve Hooper, announced that Stritzke will be leaving the co-op on March 15. REI COO Eric Artz will take on the role of interim CEO, effective immediately. The board of directors formally accepted Jerry’s resignation on February 11 following an investigation into the facts and circumstances surrounding a personal and consensual relationship between the REI CEO and the leader of another organization in the outdoor industry. The investigation was conducted by an external law firm and overseen by the board. It also thoroughly evaluated the working relationship between the REI Co-op and the partner organization and found that there was no financial misconduct. The board is otherwise satisfied that their expectations of how the two organizations should work together have been met. The board accepted his resignation while recognizing consistently outstanding business performance since Jerry took on the role as president and CEO in October 2013. The board thanked Stritzke in an open letter to employees for his drive, creativity and many innovative contributions to the co-op, highlighting that he has recruited great talent and made a great number of successes possible. Artz takes over the co-op at a time of financial strength and positive momentum. The board of directors has great confidence in Eric and the leadership team to manage REI during this transition while continuing to execute a clear and ambitious strategy. Stritzke, who has been president and CEO of REI since October 2013, resigned because he acknowledges that the facts led to a perceived conflict of interest, which he should have disclosed under the REI conflict of interest policy, which requires every REI executive to model the highest standard of conduct. He apologized to REI employees in an open letter this morning. Stayed tuned for more details on this developing story at sgbonline.com.